The "Picture It" Pageframe is the first frame designed specifically to hold and protect scrapbook layouts for display purposes. Pageframes are made of an ultra-lightweight, shatter resistant, acid free PETG plastic material. 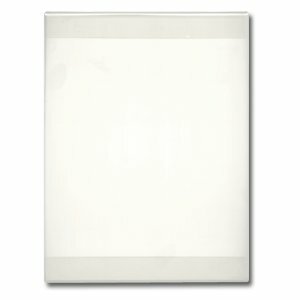 With minor accessories these frames mount easily to any wall, window or metal surface (i.e., fridge or filing cabinet). As well, the frames convert to free standing with the use of an easel.